Stories of recovery and triumph from eating disorder survivors. 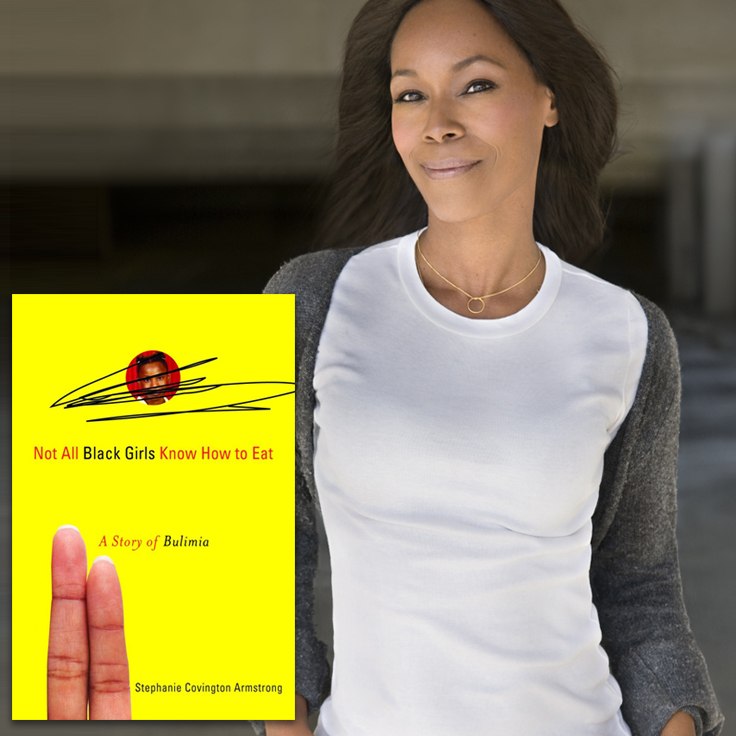 In this special National Eating Disorder Awareness Week episode of Life Beyond Recovery, I speak with Stephanie about her incredible book Not All Black Girls Know How to Eat, and her experience with just about every eating disorder under the sun. In this interview, Stephanie talks about the roles trauma, food insecurity (i.e. not knowing where your next meal is coming from), and shame play in the formation of eating disorders. She also shares her insights on parenting, body image, and how she ultimately broke free from decades of struggling with food.